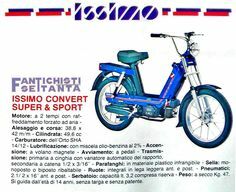 Garelli was an major Italian motorcycle and cyclemotor manufacturer , founded in 1919 by engineer Adalbarto Garelli. 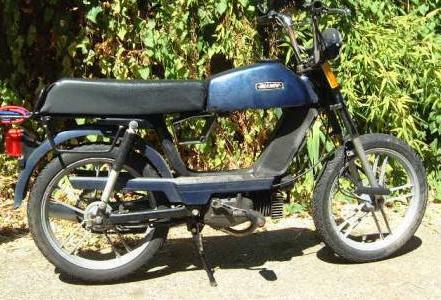 In 1960 Garelli merged with Agrati and used the name Agrati Garelli until the early 1990’s. 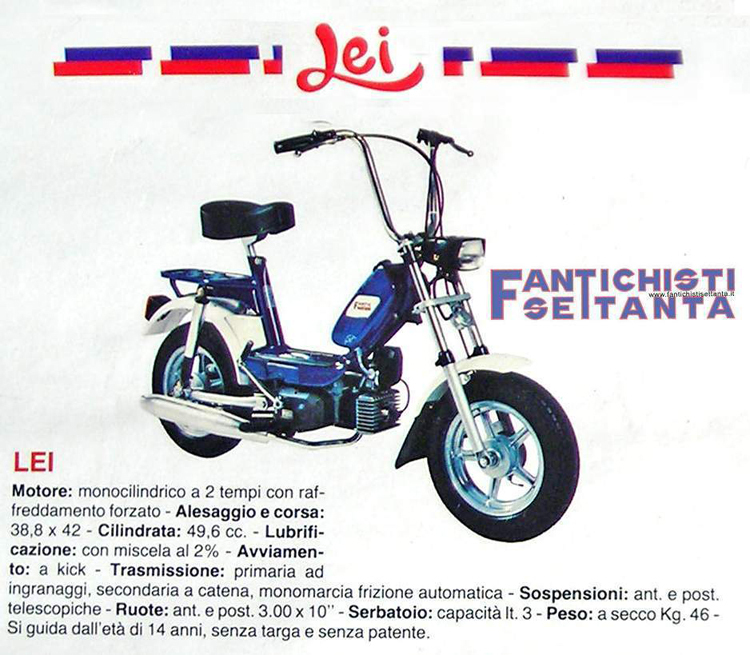 Agrati was an Italian scooter and cyclemotor manufacturer, founded in 1958. 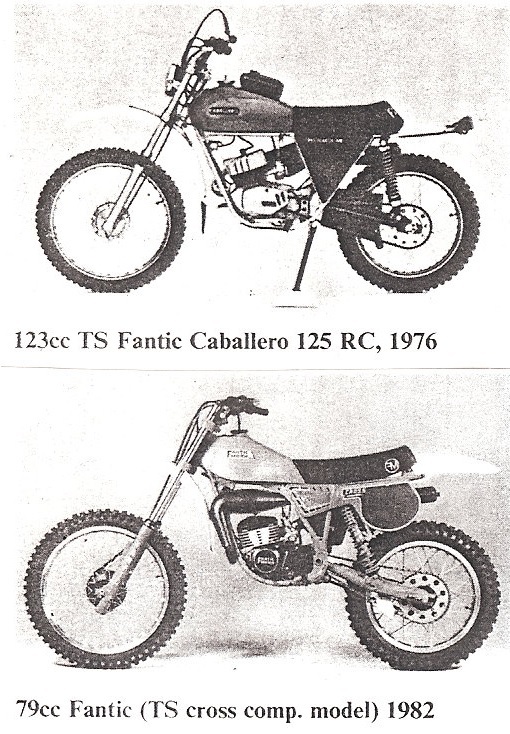 Agrati produced the 70cc, 80cc and 125cc Capri, the Rex Monaco and the 48cc Como. 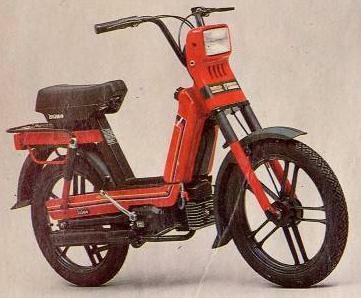 In 1960 Agrati merged with Garelli and used the name Agrati Garelli until 1968. 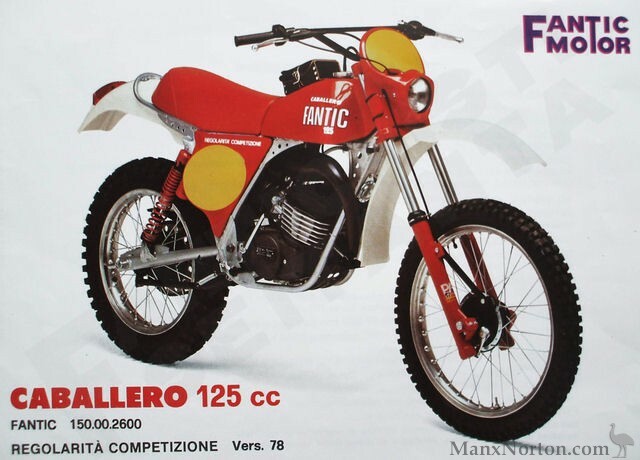 Fantic Motor is an Italian motorcycle manufacturer, founded in 1968 by two leading members of Agrati-Garelli, Dr. Mario Agrati and Henry Keppel-Hesselink. Dr. Mario Agrati was related to one of the founders of Agrati. 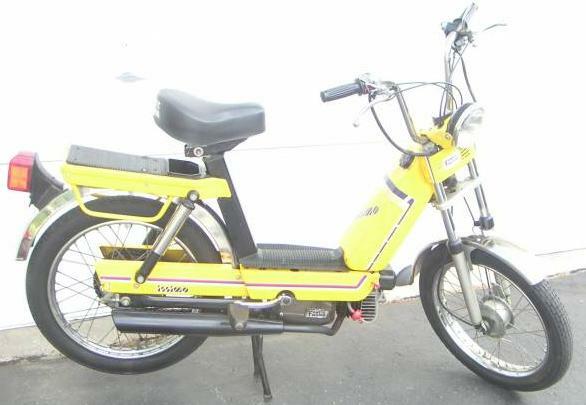 From Sheldons EMU: Their plan was to produce motorcycles for the American youth market. 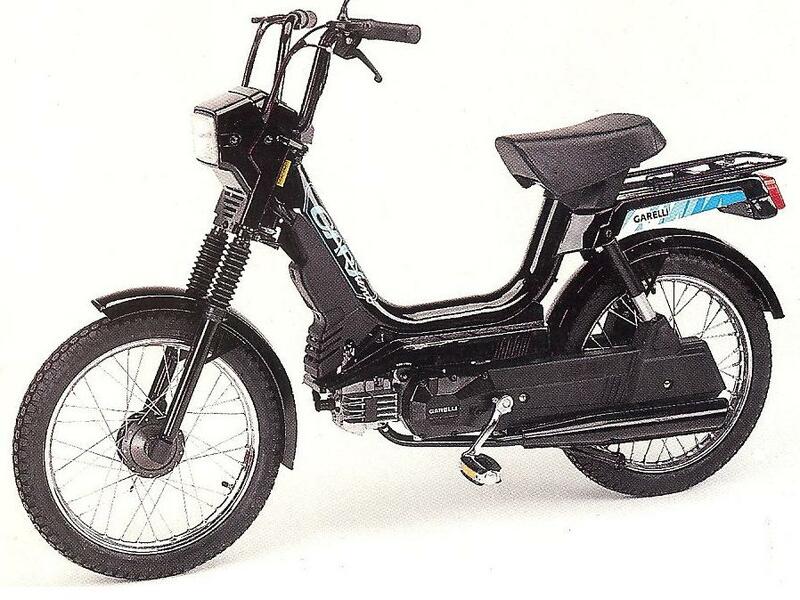 In 1969 the Lombard factory launched the famous Caballero which immediately met success with younger riders due to its technical superiority and competitive pricing. 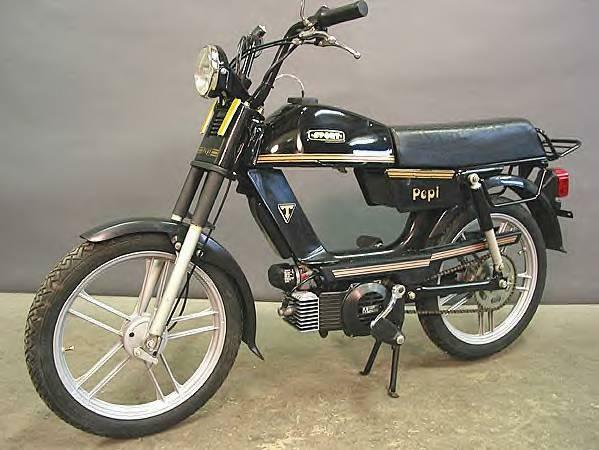 In 1973 the first 125 appeared, powered by a Minarelli engine built specifically for Fantic. 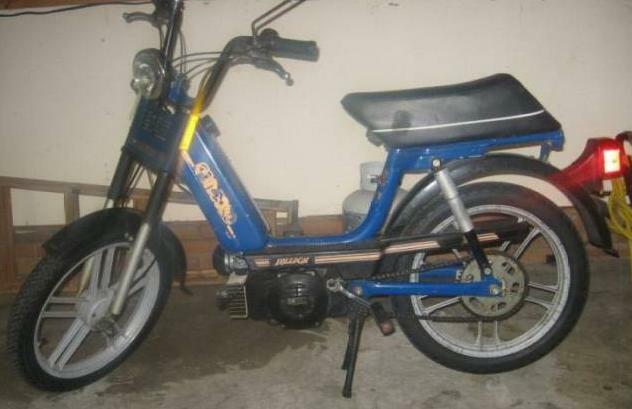 Late 1970’s and early 80’s Fantic mopeds also had Minarelli engines built specifically for Fantic. See Minarelli engine scroll down to V1 engine fan versions and head versions. The Minarelli C2 also had Fantic coverings. 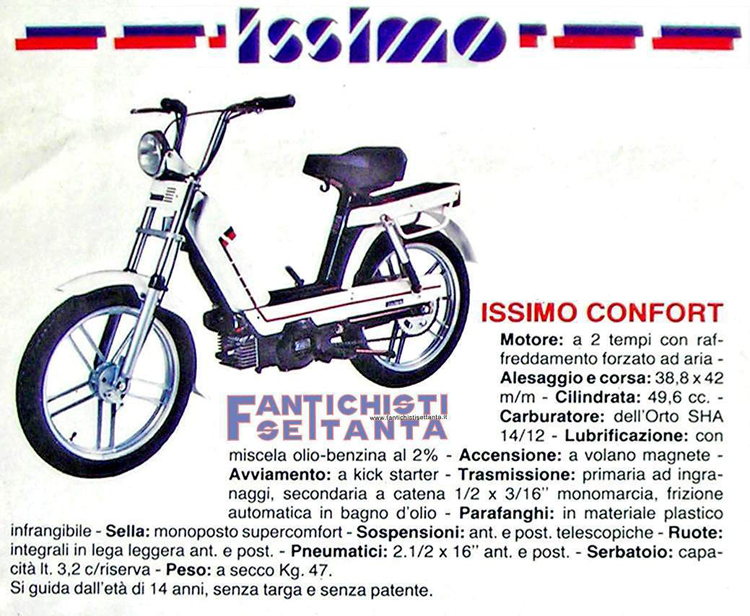 Fantic engines were mostly made by Minarelli but always said “Fantic Motor”. 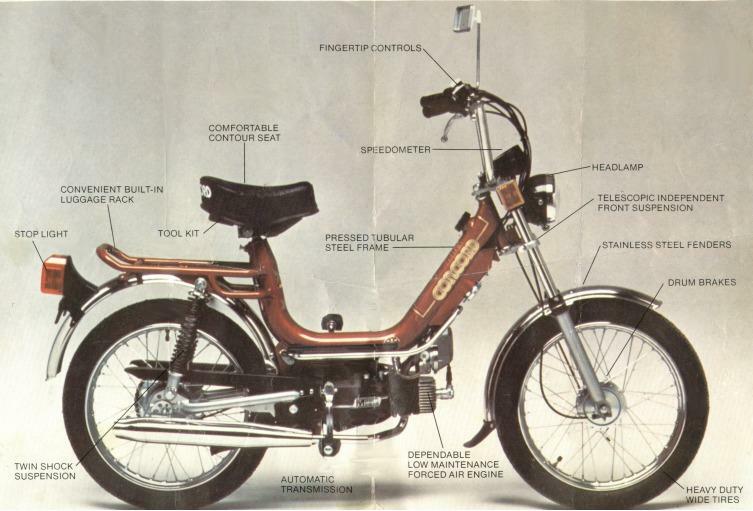 Here is a 1972 Fantic Motor ad for TI and TX7 models. 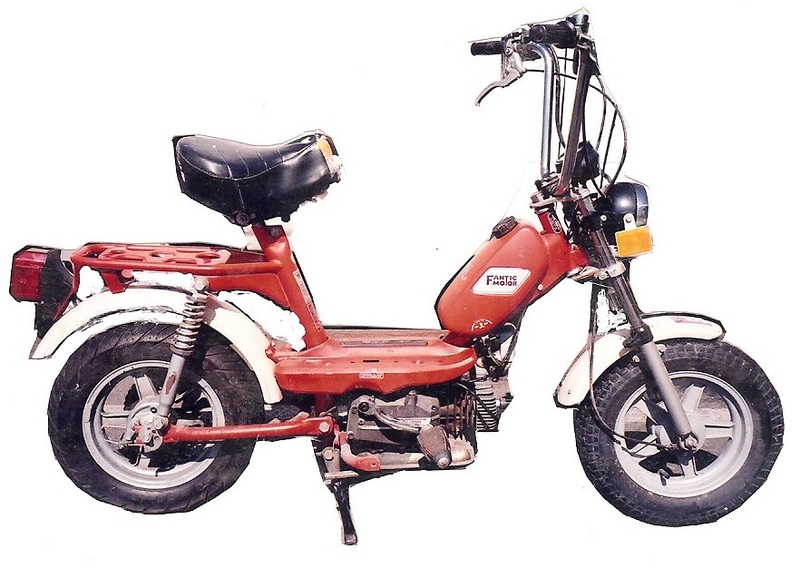 1981 was the first year of mandatory VIN label and manufacturer requirements for on-road motor vehicles worldwide. 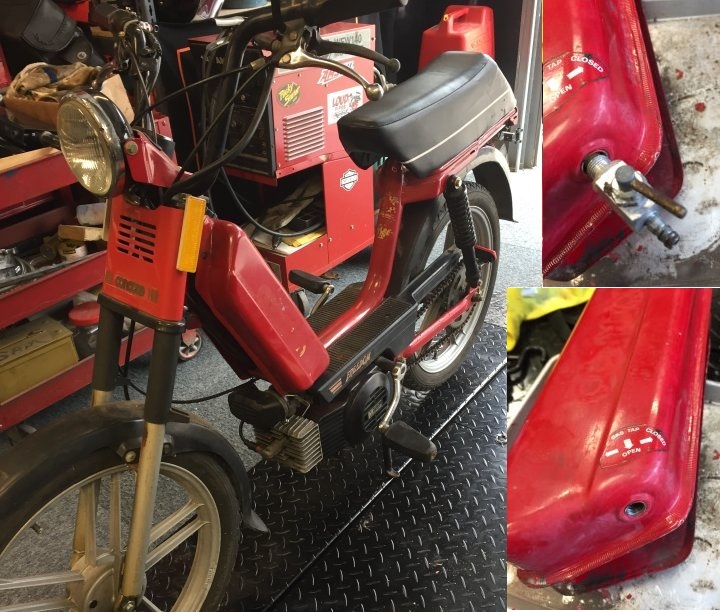 To avoid or delay having to do that, many European moped manufacturers produced extra inventory in 1980, that was stockpiled and later sold in 1981-84. That, and their focus on off-road, is probably why there are no 1981-83 on-road Fantic models. 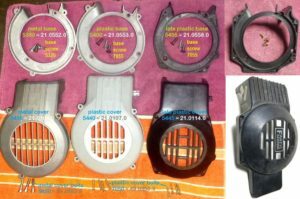 From Sheldons EMU: In order to offer a product at the height of modern technology, the Barzago company established a racing department which contributed significantly to the development of Fantic with excellent results; they won the 1981 enduro world title. After 1981 their logo said “world champion”. 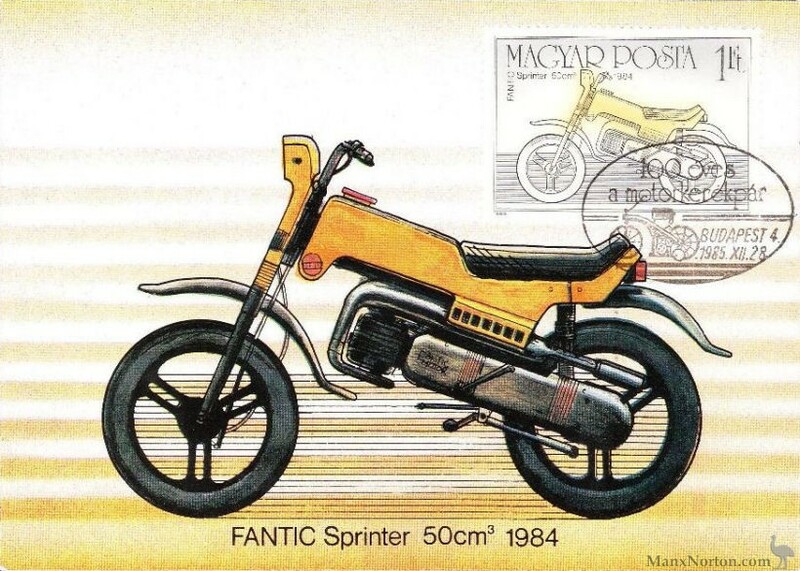 The 1980’s saw Fantic offer a substantial model range that included road bikes and numerous specialty off-road machines. In competition trials more fine results accrued with rider Thierry Michaud winning three world titles for Fantic. Despite the quality of the product and impressive sports results, by the late 1980’s the Lombard company faced considerable economic difficulties. 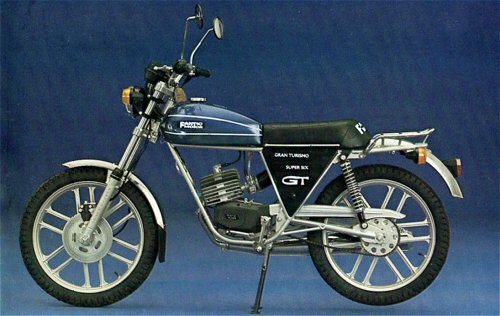 Japanese competition contributed to the collapse of many European motorcycle manufacturers in the 1980’s. 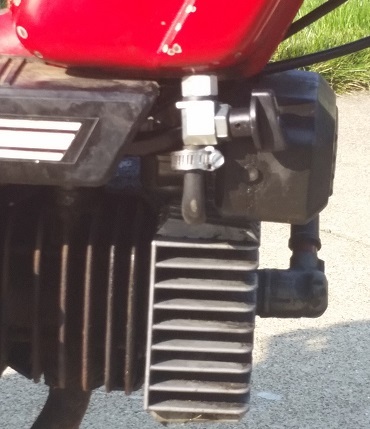 After 1985-86 European countries, starting with Germany, stopped requiring pedals on mopeds. Many other countries and some US states soon followed. 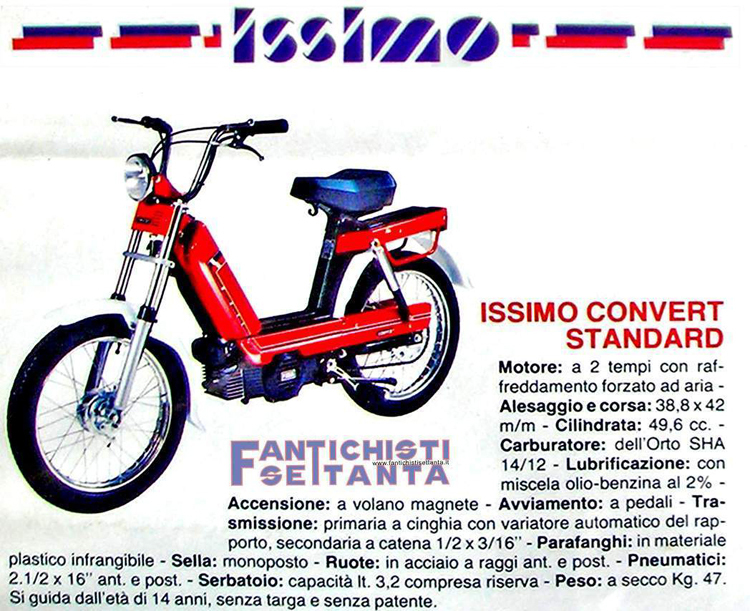 Fabbrica Motoveicoli: Fabbrica Motoveicoli S.p.a. began managing Fantic from April 1987. 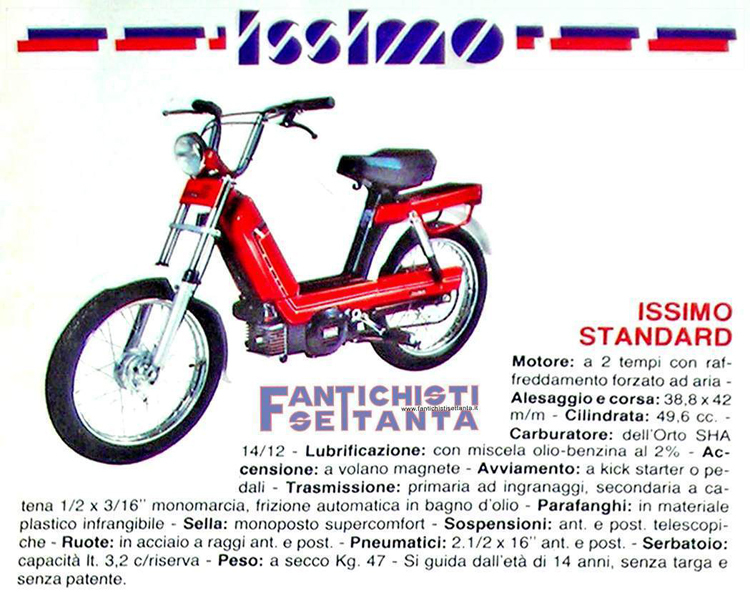 Around 1990 Fabbrica Motoveicoli also acquired the Agrati Garelli brand. The 1990’s moped was a modernized 1984-86 Garelli Basic, called Gary. 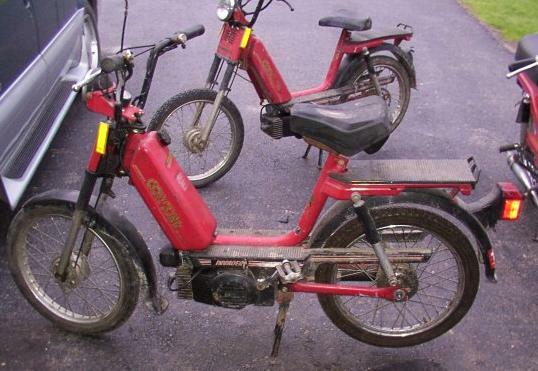 It had Garelli horizontal one or two speed engines. From Sheldons EMU: In 1995 Fantic production ceased. The brand was auctioned and bought by industrialist Frederick Fregnan who gave new life to the famous Lombard marque, and from 2005 to 2017+ a variety of new models was on offer. Thierry Michaud became head of trials at FIM, and was such in 2017. 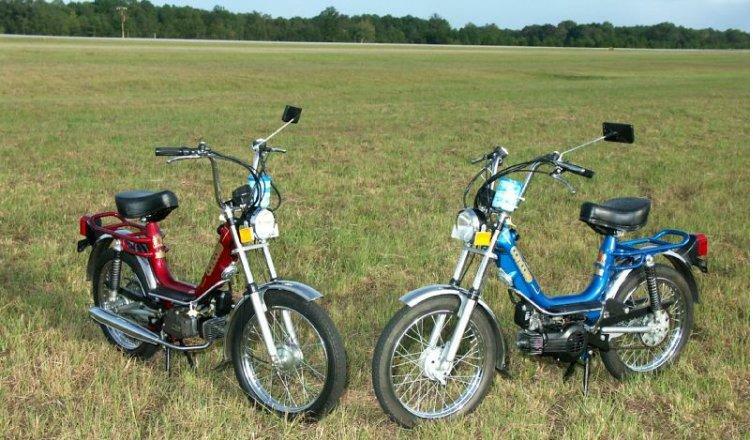 Today they continue in the same genre, though the names have changed to dual-sport and motard (supermoto), and they have not returned to the US market. Fantic launched in 2015 also new models of electric bikes, the Fat Bike. 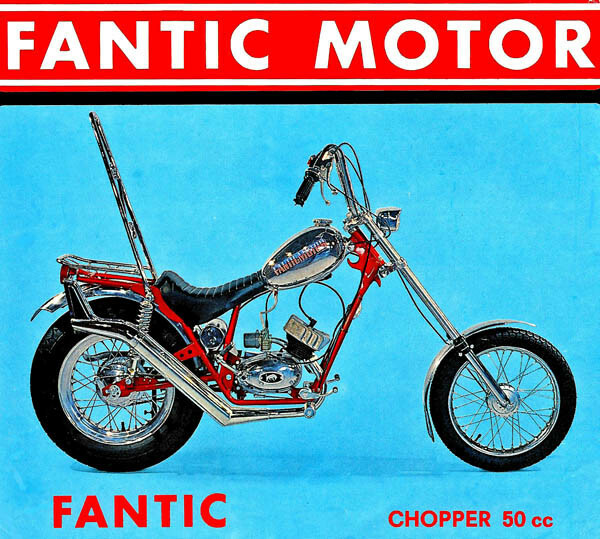 Fantic in UK: (from Wikipedia) Fantic began exporting to the United Kingdom in 1972, as part of a wave of manufacturers who took advantage of “sixteener laws,” legislation that forbade sixteen-year-old motorcyclists from riding motorcycles up to 250 cc, as they had been used to. 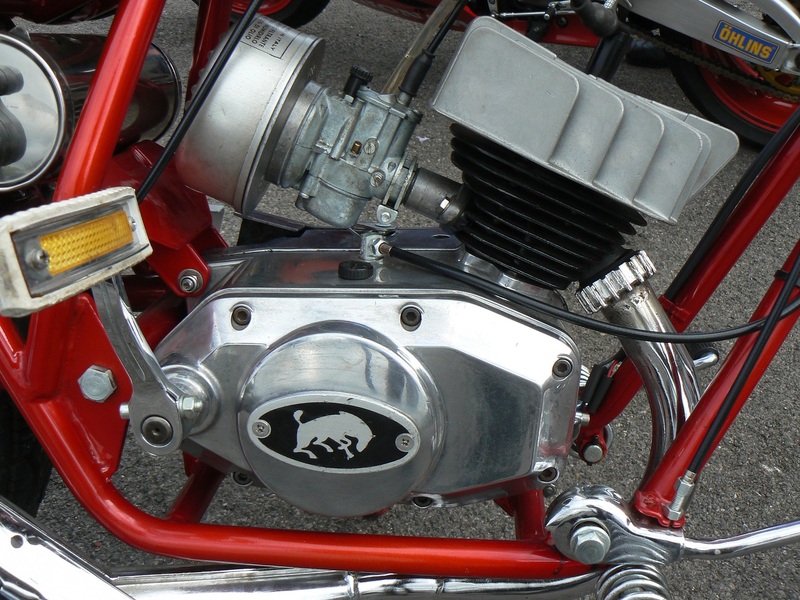 As a result, European and Japananese manufacturers exported their sporty and lightweight below-50cc engines, which had been common in Europe, to England also. 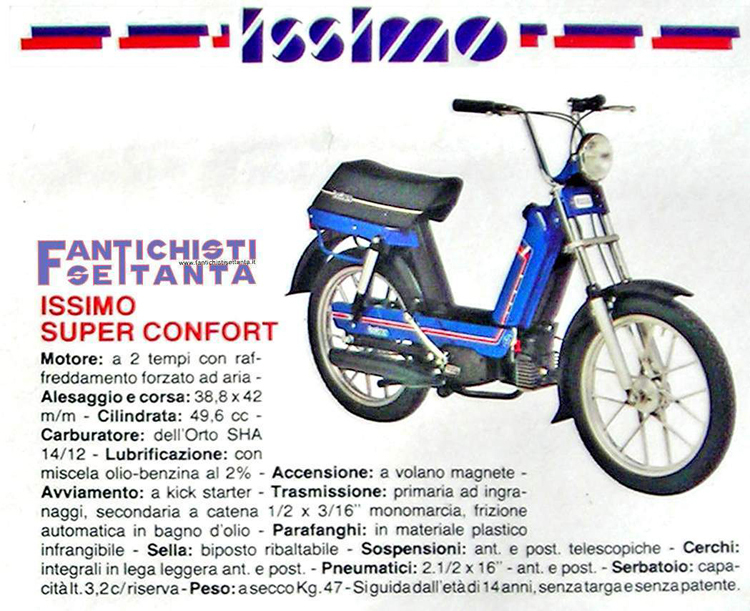 Fantic produced a “sensational chopper moped” and a TI “Tourismo Internazionale”, both of which became very popular quickly, with the reputation of being some of the fastest mopeds on the market. 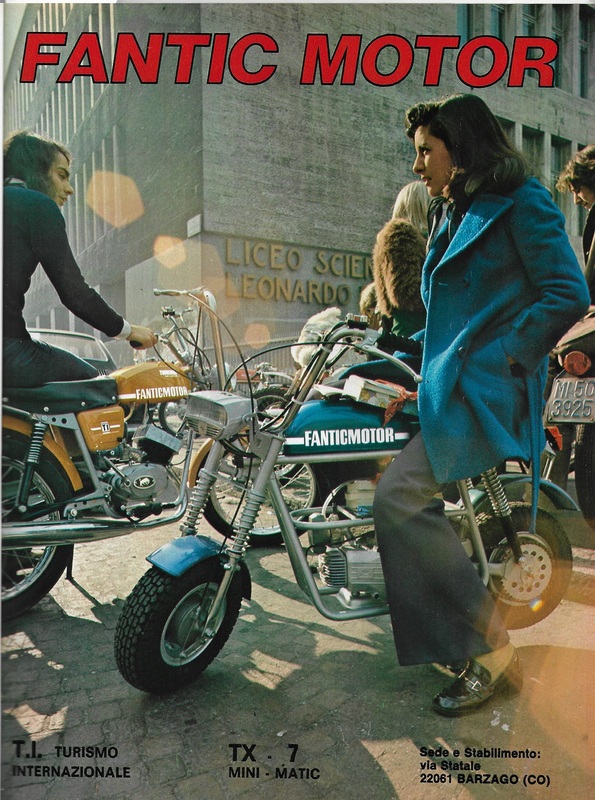 Barron: The Fantic Motor motorcycles were first imported into the U.K. in 1972 by Barron Eurotrade Ltd whose headquarters were based at 51 High Street Hornchurch, Essex… The Fantic T.I. quickly became a worthy contender with the rapid growth of a dealer network. 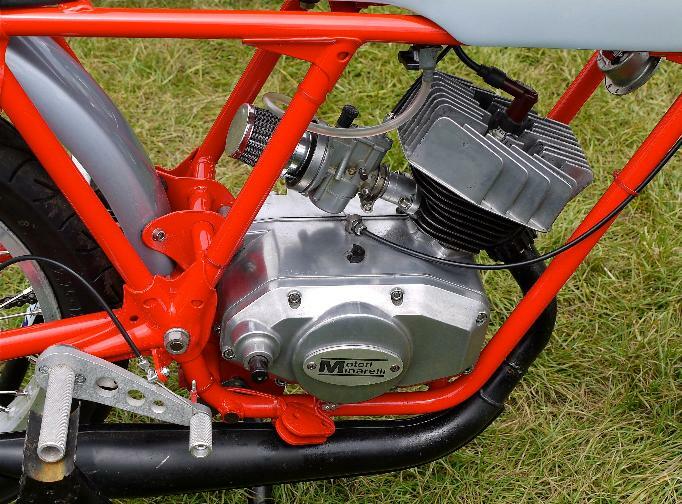 The six speed gearbox was a strong selling point, and the perky Italian Minarelli 49cc P6 engine (6-speed with pedals) proved to be very reliable. Stories of the T.I. model reaching 70 mph were an exaggeration, as only just over 50-55 mph could be achieved, and in the right conditions. 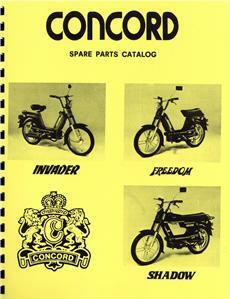 Concord is the brand name of US model Fantic mopeds. The US importer/distributor was Wheelsport, 2424 NE Riverside Way, Portland Oregon. 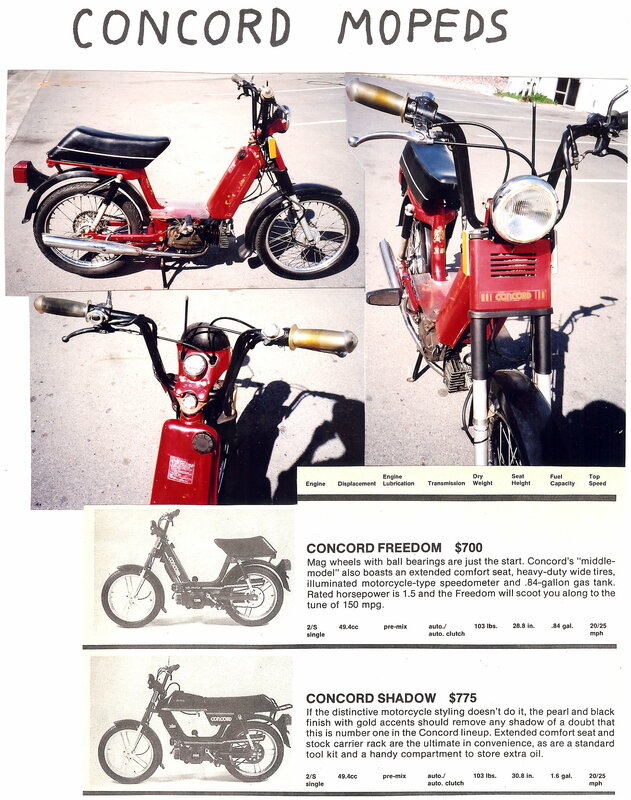 Concord is not in any 1976-78 USA moped books and guides, so it appears they began in late 1978 or 1979. 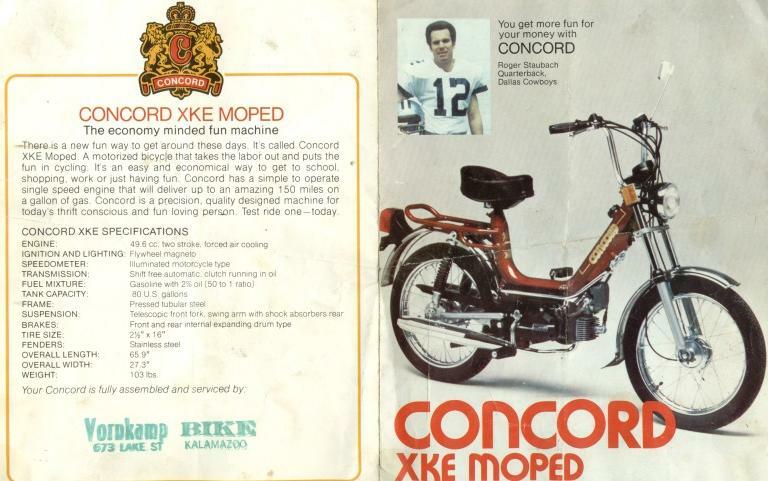 In 1979 there was one model, Concord XKE, a mono-tube frame type moped with Minarelli V1 engine. The Concord Invader is the same as a Fantic Issimo Standard. 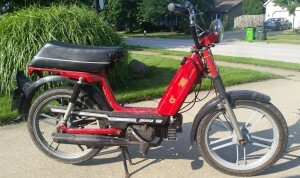 spoke wheels, solo seat 1980-81 list $650? Veglia speedometer with RH driver, and reflectors. You are currently browsing the archives for the Concord Parts category.